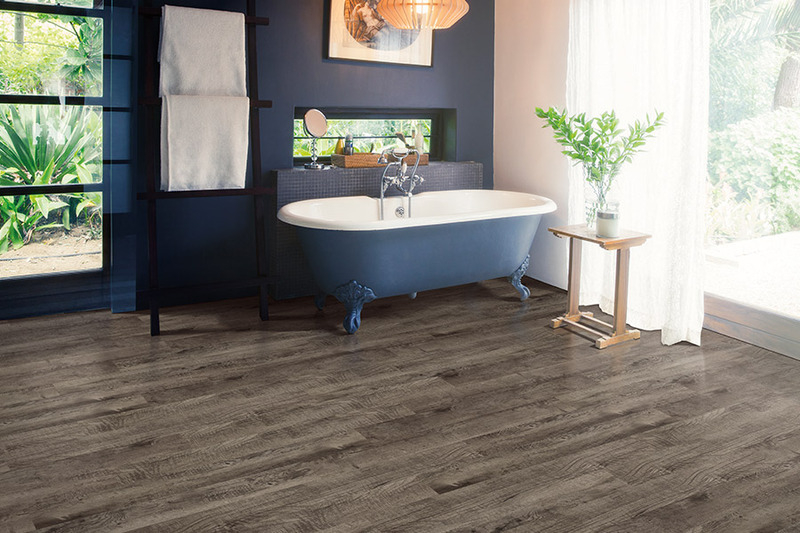 Everyone has a specific set of specifications when searching for a floor covering, and it’s likely that luxury vinyl flooring (LVF) has many, if not all of them. In fact, there are so many options, styles and looks to choose from, you might wonder why you had ever considered anything else. 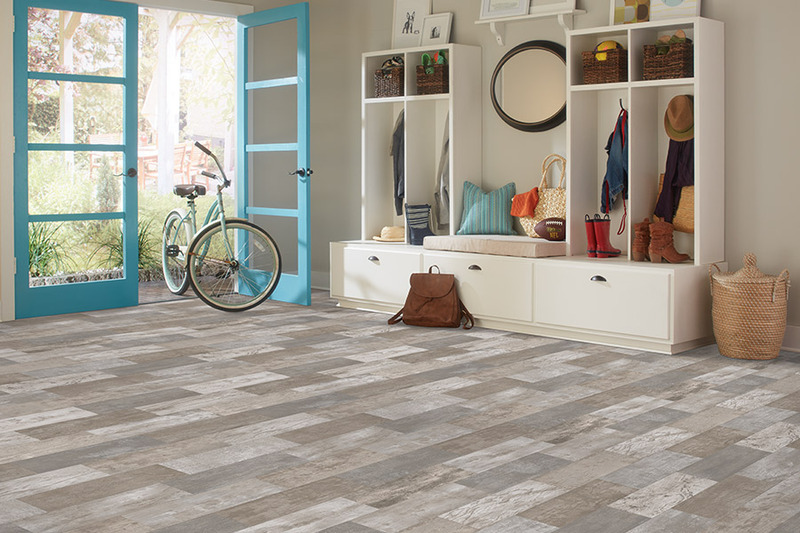 Read on to find out what all this floor covering has to offer. 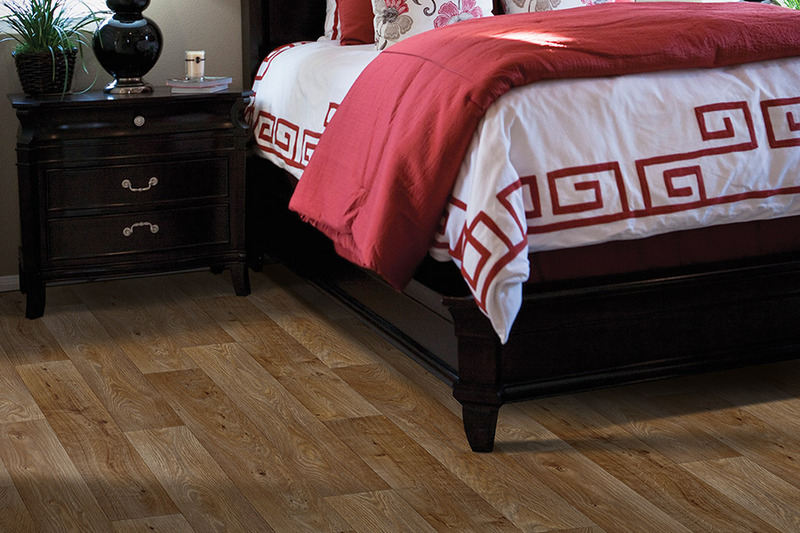 Calhoun Floorz knows that your flooring is one of the most important aspects of your home. Being the first thing most people see, and getting everyday use, it’s hard to place it on the back burner. Let us help you find the perfect material for your own home, by stopping by our showroom, located in Springfield, IL. We’d love to add you to the list of those we have already served, including the Springfield, Chatham, Rochester, Sherman, Lincoln, and Auburn areas. One of the first things you’re likely to notice about LVF, is how closely it mimics all natural materials. 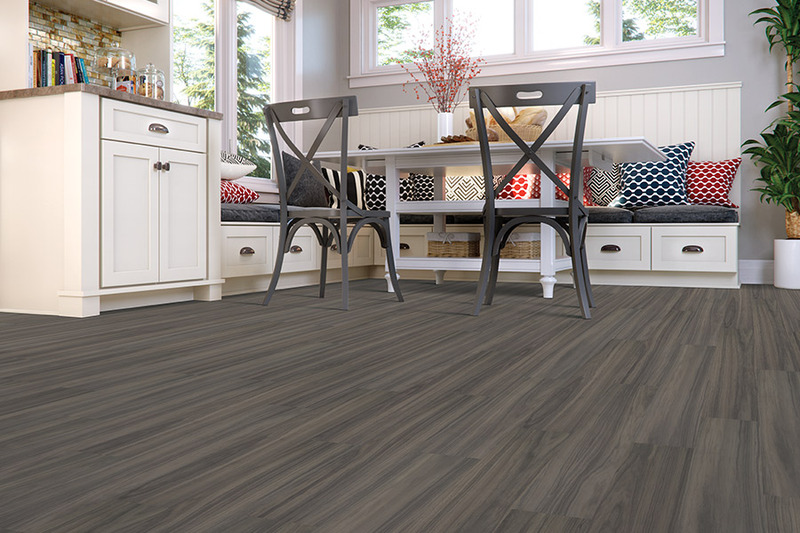 Many people can’t tell the difference between luxury vinyl and the natural solid hardwood, stone, rock, and tile that it looks so much like. Better still, it won’t break the bank to choose this particular floor covering. Durability is another feature that homeowners find very important, and for good reason. 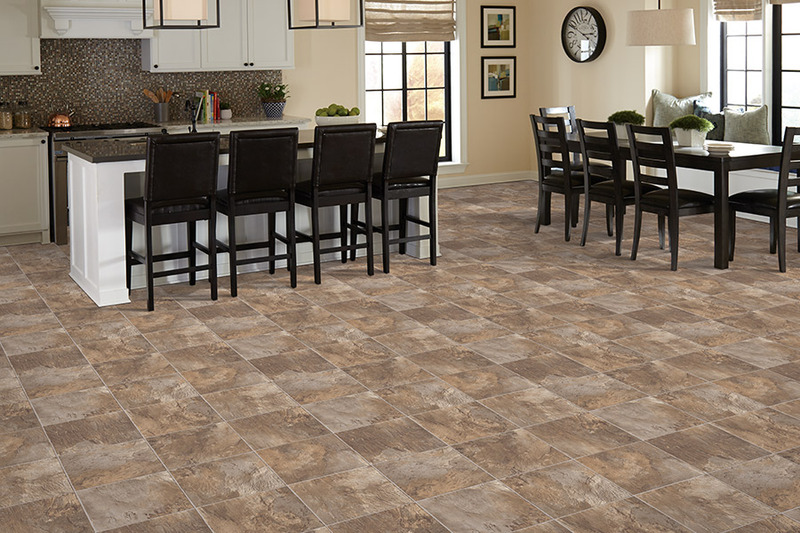 No one wants to install a floor covering, only to have to replace it too soon. LVF has a protective layer on top that protects against everyday wear and tear, as well as scuffs, scratches, nicks and, to a certain degree, even some gouging. These are all things that are fairly common place for flooring to go through, so it’s an important factor to consider. Maintenance is also high on the list of questions we get with regard to different kinds of flooring. This material, however, is not at all high maintenance. If you have a broom and a mop, then you have enough to keep your floors looking great for a long time to come. However, tougher stains to happen, and if they happen to your floors, all you have to do is check with the manufacturer to see what types of cleaners are safe to use. Installation is a process that can be time-consuming with some floor coverings. That’s not the case with luxury vinyl, however, and your installation will be finished before you know it.